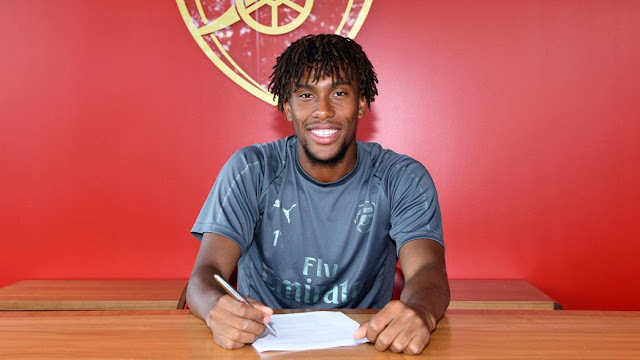 Super Eagles midfielder Alex Iwobi has signed a new long-term contract with Arsenal. The 22-year-old midfielder joined us as a nine-year-old and has come through our Hale End Academy. Since breaking into the first team in 2015, he has made 98 appearances, scoring nine goals.